These days, more and more women are incorporating weightlifting into their fitness routine, and we couldn’t be happier about it. Traditionally, the weight floor has been monopolized by men. This may be due to some gymtimidation; it might be scary to imagine approaching a room full of men with giant muscles. 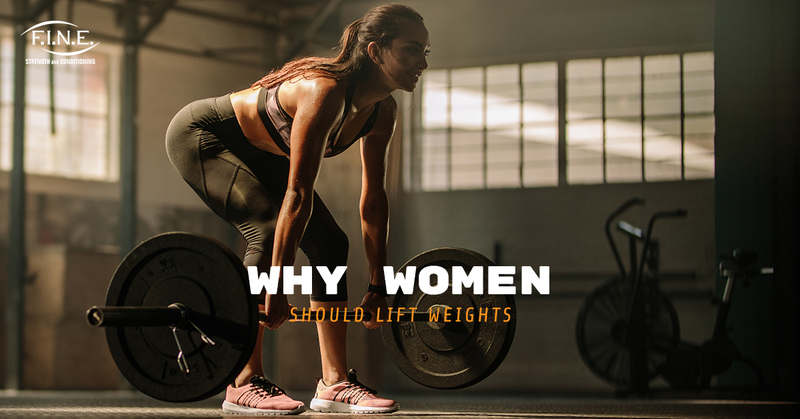 Alternatively, it could be due to the fact that many women are under the false belief that lifting weights will somehow “bulk them up.” At Fit in New England, we have created an inclusive environment, and would like to encourage women to come lift weights with us! We would also like to dispel any rumors about weightlifting altering your physique to make you look too “manly.” In reality, weightlifting is the perfect way to achieve a variety of fitness goals, and it isn’t going to suddenly give you giant guns. Here are some of the ways you stand to benefit from weightlifting as a woman. Trying anything new is scary, and weightlifting is no exception. However, men are not uniquely qualified to lift weights. 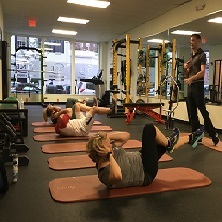 The only difference between the male weightlifters you see at our gym in Medford and you is experience, and the only way to get experience is to try! Mastering a new skill is an amazing confidence boost, so why not leap in with both feet? As an added bonus, weightlifting is an incredible way to sculpt your body in a way no yoga class can accomplish, and hearing all of the compliments you get when you start to see results can be a great ego boost. Everyone knows that exercise is incredible for stress relief, but weightlifting, in particular, can be incredible for your mood. When you lift, you face a variety of increasing challenges, which you can overcome. This incredible physical ability gives you faith in your abilities outside of the gym, giving you a more positive attitude. To accomplish weight lifting, you simply have to have a good attitude, and this makes stress roll right off your back. Contrary to popular belief, lifting does not bulk women up. What it does is tone your muscles, giving you the shape you have been striving for in your Pilates class. On top of that, the more muscle tissue you build, the more fat your body can burn, so you simultaneously build a sculpted physique while shedding the fat that covers your muscles. If you’re looking to change your shape, weightlifting is an absolute must for your fitness routine. 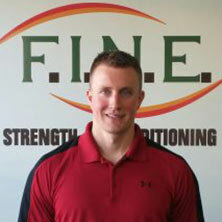 At Fit in New England, we would love the opportunity to educate you on the ins and outs of weightlifting. 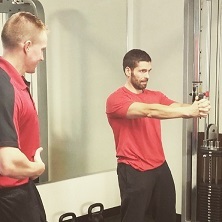 When you’re looking for a gym in Medford that will support your strength training goals, we would love to help you. 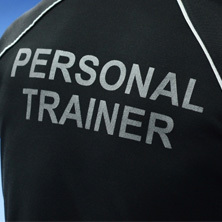 Contact us today to learn about our personal training and small group training services!